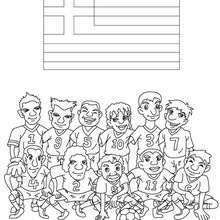 There is a new Team of France in coloring sheets section. 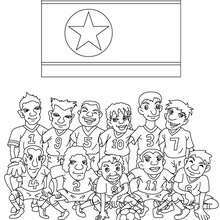 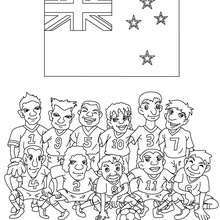 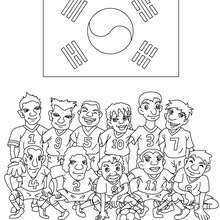 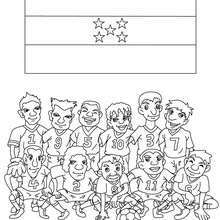 Check it out in SOCCER TEAMS coloring pages! 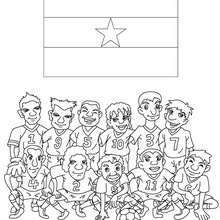 This Team of France coloring page is very popular among the Hellokids fans. 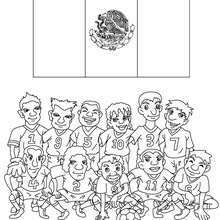 New coloring pages added all the time to SOCCER TEAMS coloring pages.